The history of Kent, the oldest county in the British Isles, is fascinating and there for all to see and wonder at. 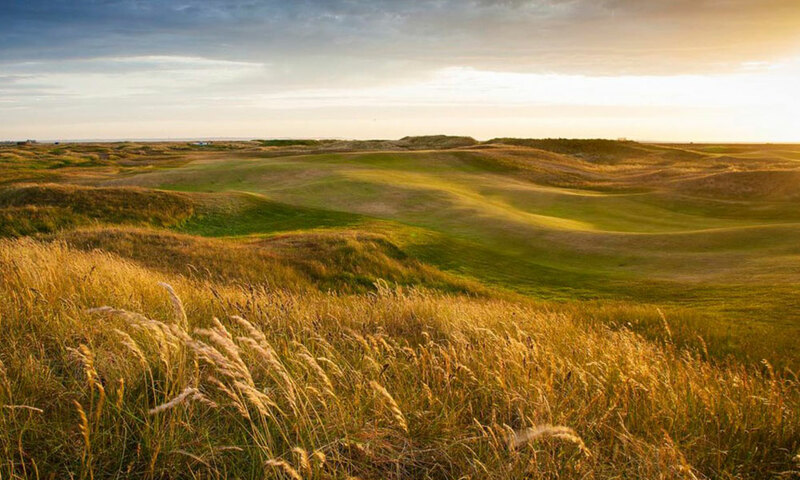 It is bound up with the history of a great Golf Club, scene of the Open Championship only 50 years after the first ever, patronised and regularly played by royalty, trodden by the greats – Vardon, Taylor, Ray and Braid before the first war; Duncan, Mitchell and Hagen between the wars; and by Locke, Nicklaus and Garcia in more recent times. 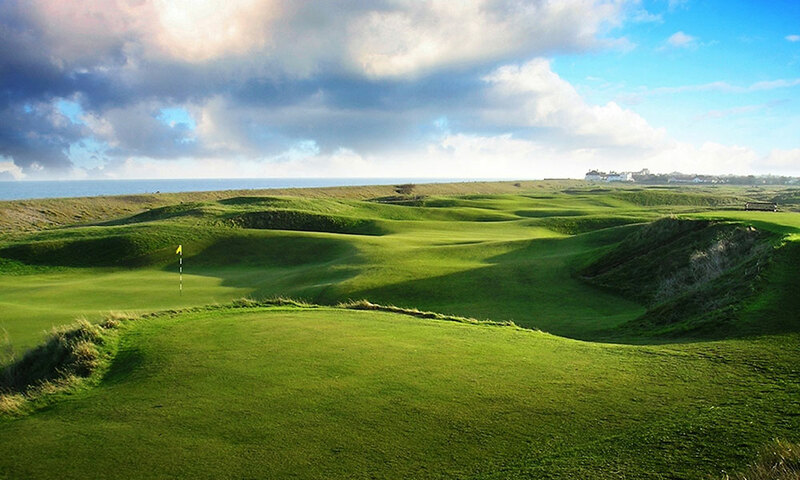 Royal Cinque Ports has been the scene of many Championships since that first Open and, since 1925. It is a place where all who visit leave with a feeling of having experienced something special and a desire to return.